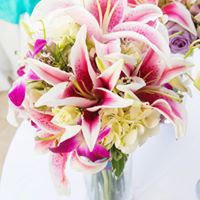 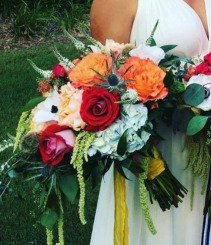 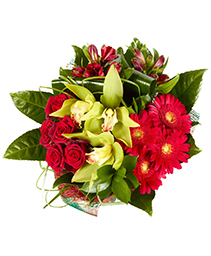 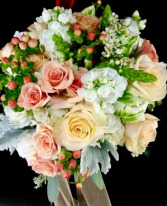 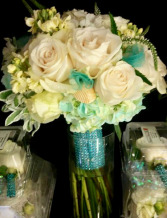 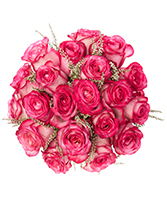 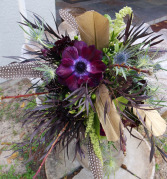 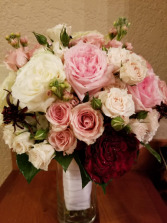 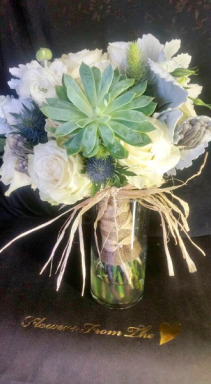 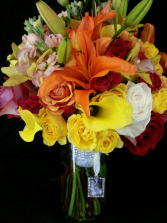 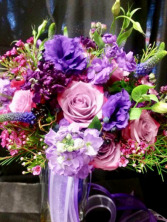 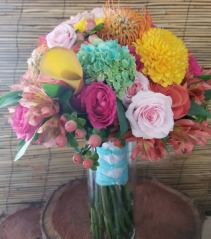 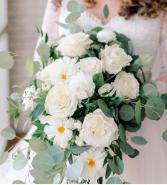 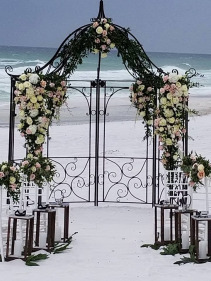 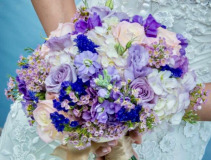 Whether you are envisioning formal or casual… A small gathering or the social event of the year… It's sure to be a “blooming success” with flowers from FLOWERS FROM THE HEART LLC..
At FLOWERS FROM THE HEART LLC., we'll make your flowers more than a memory. 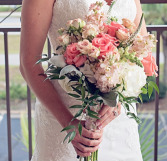 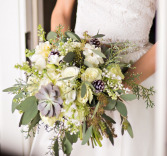 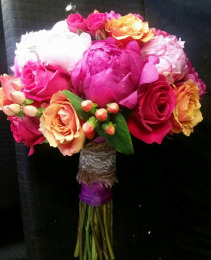 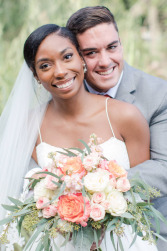 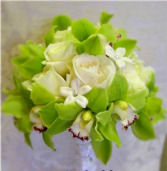 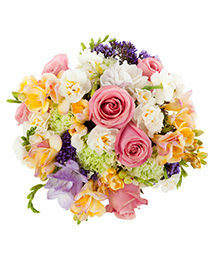 Our talented floral designers are ready to help you plan your dream wedding or an unforgettable event. 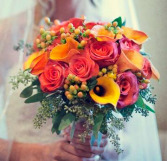 Call (877) 737-0004 to schedule a consultation today!